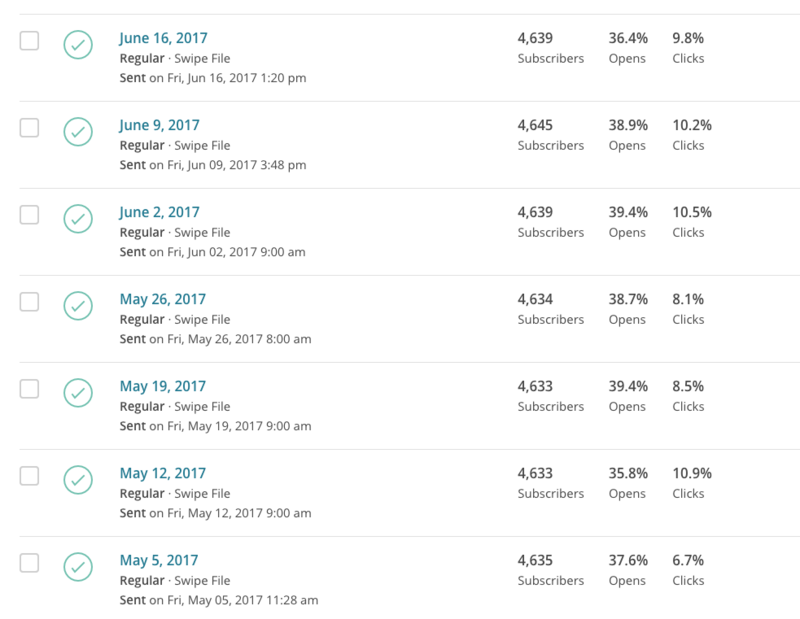 Swipe File reaches 4,600+ marketers and creatives each week. Sponsors have had success driving leads for both B2B and B2C products. Sponsorships are limited to one per issue. They include a headline, ~100 words of copy and a call to action. I can offer discounts if you book four or more issues.